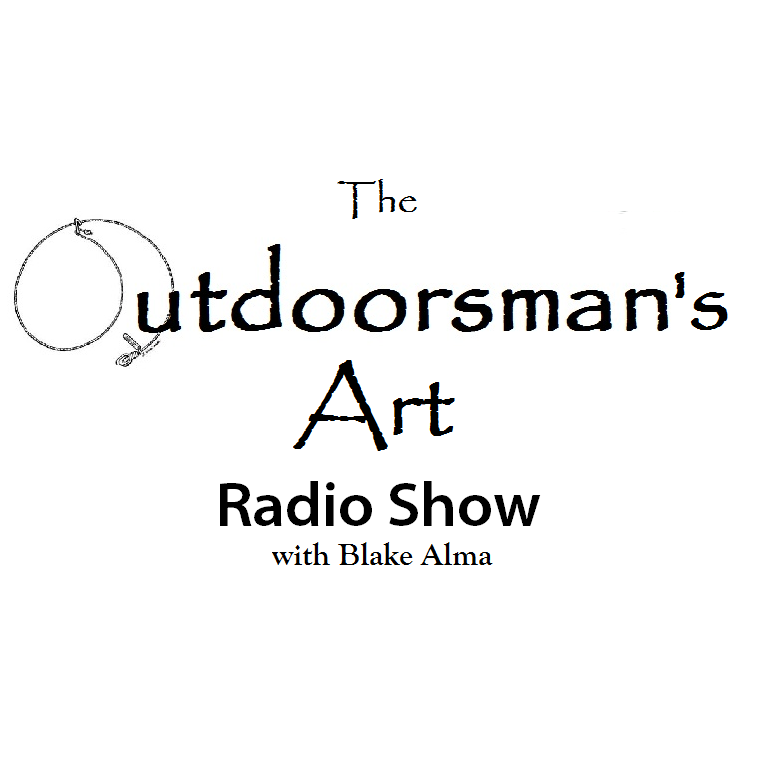 Starting May 31st you can listen to our show, The Outdoorsman's Art Radio Show, online! It is broadcasted every Tuesday at 4:30 AM, 4:30 PM, and 10:30 PM, EST. You can also hear it on Sundays at 5:00 AM, EST. 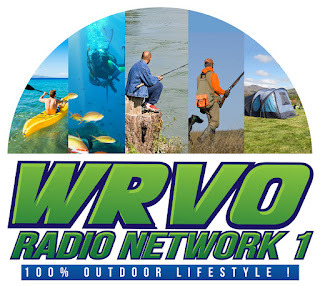 You can listen to our show worldwide at those times on http://reno-viola-outdoors-radio.radiojar.com/. Watch the video below for more info or visit their website at http://radioshow.artofanoutdoorsman.com/. 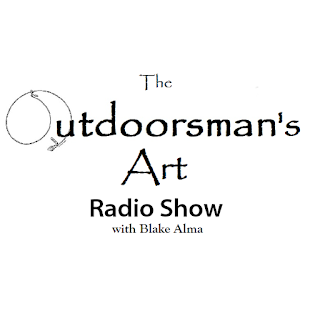 About the Show: The Outdoorsman’s Art is a radio show that is dedicated to the outdoors and its Creator. In this radio show, we will be going over all topics in the outdoors, such as; hunting, fishing, hiking, camping, trapping, and survivalism. The Outdoorsman’s Art is not just any ordinary outdoor radio show. It is a radio show that is actually recorded in the outdoors making it a real outdoor radio show! About WRVO Radio: The idea was first started as a podcast called, “In-Depth with Reno Viola”. Reno Viola, had been a strong supporter of the outdoor industry since 1983 and soon realized there was a need for a radio station dedicated to the outdoors. He believed to grow and promote the outdoor industry he would be more successful with strength in numbers. Bringing the outdoors podcasts and radio shows to one location would benefit all outdoorsman or outdoors woman looking for information about the outdoor lifestyle.